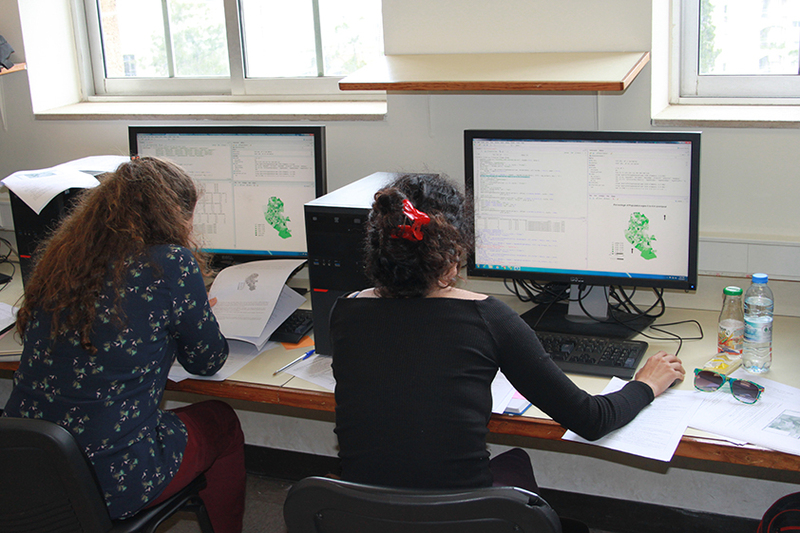 Looking for a reliable GIS Training Course provider? Then you have found the right place. 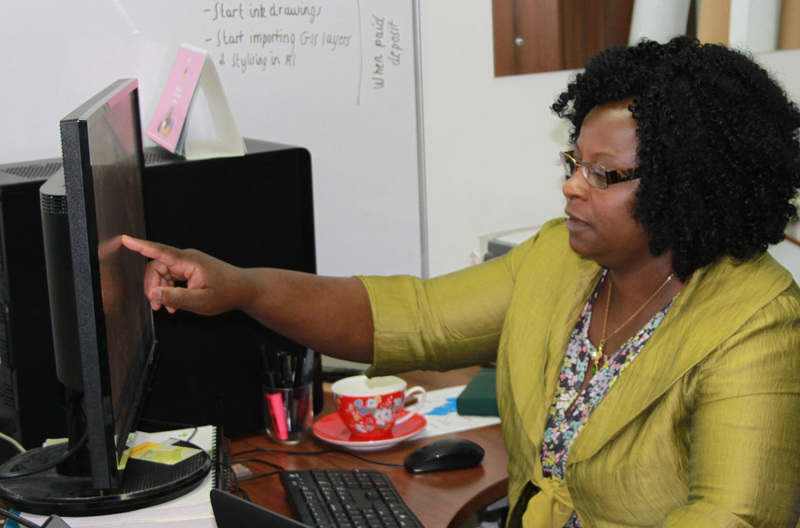 In a complex world of acronyms, fast changing software and vast amounts of available open data, it can be a daunting process. We provide you with the most up-to-date GIS training courses, customising them to suit your circumstances. Our courses are workshop-based with the focus on a practical hands-on approach. We are members of the Royal Geographic Society (with IBG) and the British Cartographic Society (BCS). 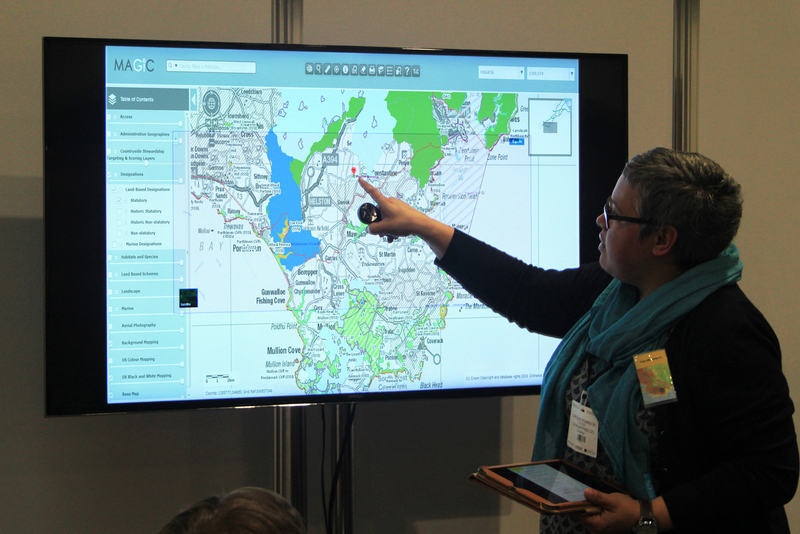 We love sharing what GIS can do! 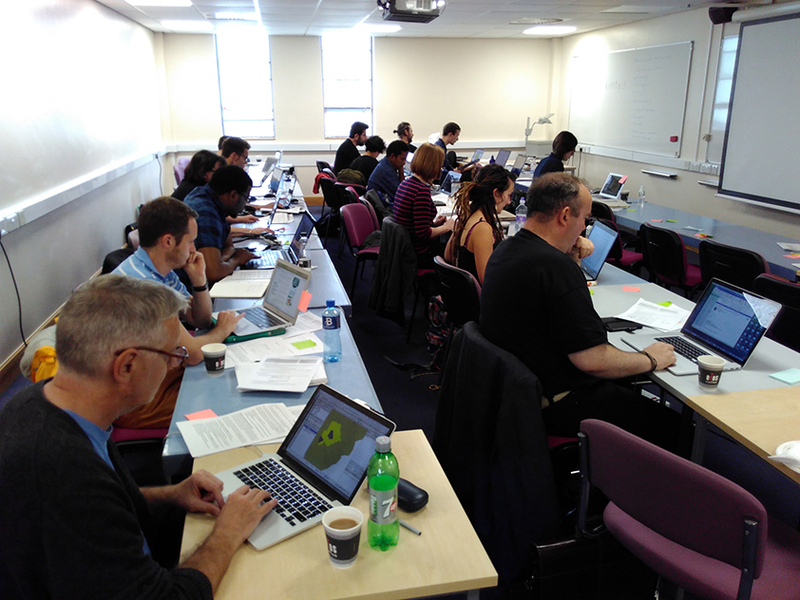 We have recently updated some of our course material on Confident Spatial Analysis in QGIS / Confident Spatial Analysis in R Studio and have added new courses by demand. 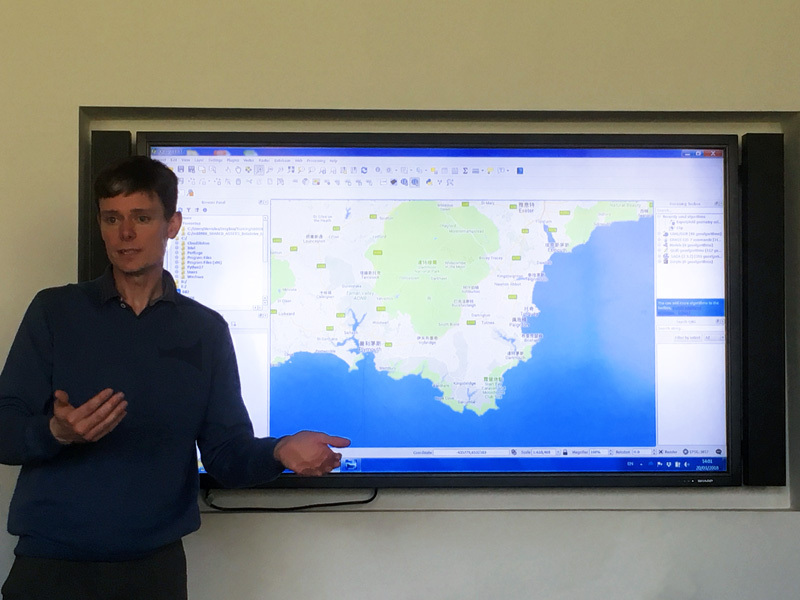 We are always reviewing our courses, so if you are interested in any other topic related to GIS, then please get in touch. ADRC-E has organised several courses with Clear Mapping Co and we have found the service to be of a consistently high standard. The courses have been popular and successful with very good feedback from our delegates about both the quality of the course and the presenters who are able to convey their knowledge in a clear and approachable manner. 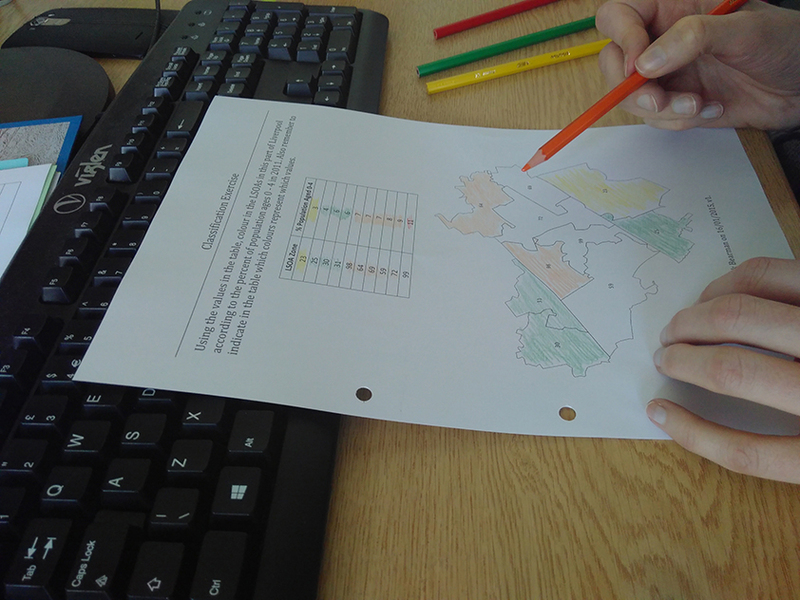 I would not hesitate to either recommend a Clear Mapping Co. course or work with them again.